Visit the Arrowhead Tree Top Lodge in beautiful Lake Arrowhead, California and breathe in the scent of pine trees and fresh air. 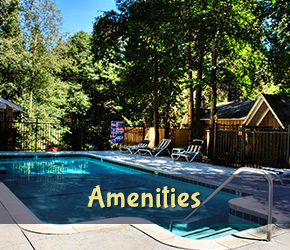 Our relaxing mountain life-style provides the perfect getaway from city cares, but includes modern conveniences. Our lodge is the perfect destination for couples searching for a romantic getaway or families looking for adventure. 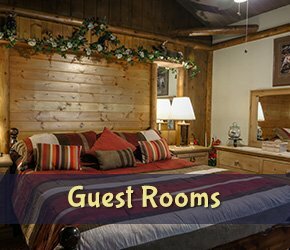 Our rustic alpine rooms have king and queen size beds, an LCD-HD television, cable TV, and mini refrigerators. We also offer rooms with full kitchens and fireplaces. Nestled amongst the tall pines on 4 acres of heavily forested grounds, you can enjoy an invigorating stroll on our private nature trail or take a swim in our pool. Take advantage of our adjoining rooms to host the perfect family reunion or group event. We also have a large outdoor events area for weddings, celebrations, and corporate events. Our friendly staff will make you feel right at home and are happy to assist you in planning your special event. 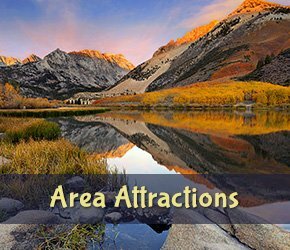 We also invite you to learn more about the beautiful Lake Arrowhead area and the abundant opportunities for recreation and fun in the San Bernardino Mountains of California.